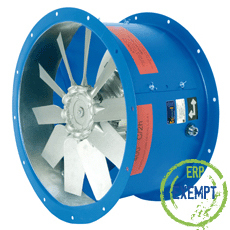 Axair Fans, in partnership with Spanish fan manufacturer Casals, can offer a design service and full range of fans for emergency smoke extraction, smoke control, smoke ventilation and car park ventilation. 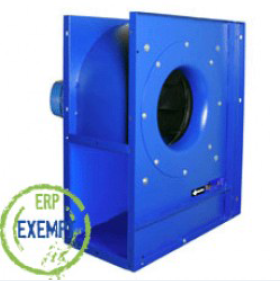 In the method of smoke extraction for car parks, fans are certified to work at temperatures during a specific period of time according to classification and certification. 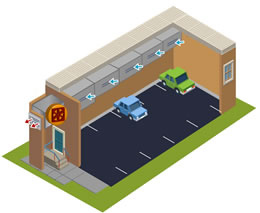 This method is applied to commercial blocks, shopping centres, tunnels, car parks and other large buildings with large open areas. 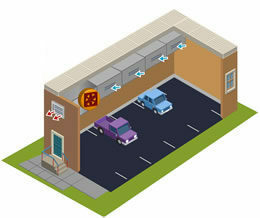 Also in industrial buildings with a high risk of fire and for smoke extraction in industrial kitchens. 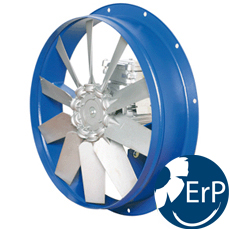 Qualicoat polyester powder coating stoved at 200degrees C.
Impellers are painted with epoxy primer that resists temps to 300degrees. 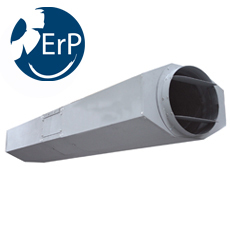 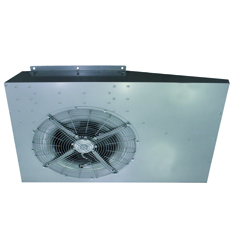 Effective Smoke Extraction utilises Induction fans (also known as jet fans) for installation inside the fire danger area where the span of the building is too great for simple ventilation. 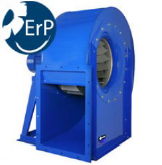 Our smoke extraction and ventilation solutions include fans suitable for installation in industrial buildings, conforming to international fire safety standards. 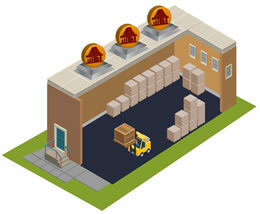 This method is usually applied in warehouses, stores, shopping centres and other large public buildings. 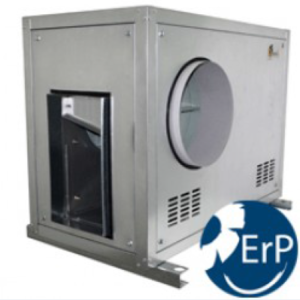 Individually study all projects in liaison with installers, builders and engineering companies in order to develop the most suitable ventilation system for the application. Carry out systems checks required for local Authority approval and perform smoke tests once the installation is complete (in some cases). 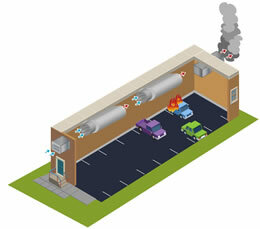 The fans in car parks usually perform two functions, to provide day to day ventilation to control CO levels and to provide emergency smoke extract in the event of a fire, to facilitate the escape of car park users and access for the fire service. 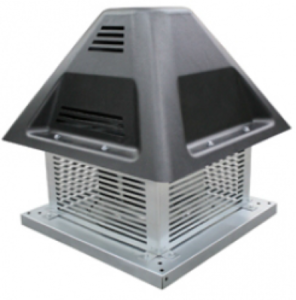 The fans can be located either inside or outside the fire danger area and should be specified accordingly. 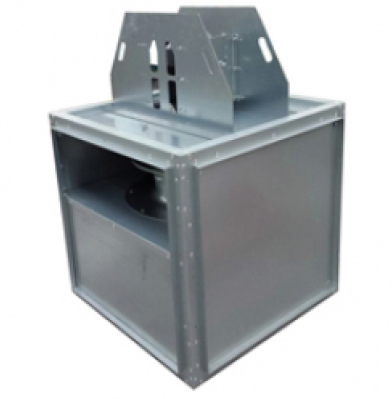 With years of experience in the manufacture of continuous high temperature fans, Casals has become a specialist in the manufacture of smoke extract and smoke control pressurisation systems for fire escape routes inside buildings. 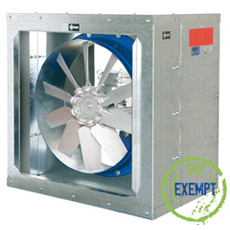 All Casals smoke extract fans comply with European Standard EN-12101-3-2002 “Powered smoke and heat exhaust ventilators for use in Construction Works”, are certified by an independent laboratory and accredited to European Directives. 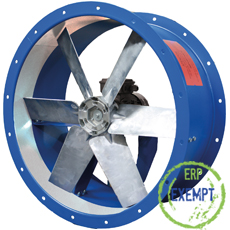 Casals manufacturing systems are certified externally by BUREAU VERITAS and quality controls for the manufacture and specification of high-temperature smoke extract fans are audited by APPLUS, to ensure that technical specifications are complied with and that fans operate in accordance with regulations.